Staying active and learning and playing new sports are important components of a healthy and well-balanced life. 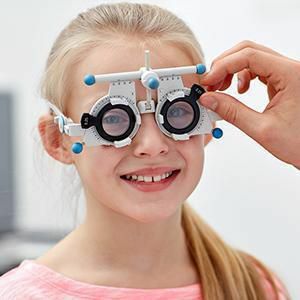 At Dr. Cooper, Pediatric Ophthalmology & Family Eye Care, our Burlingame eye care team strongly encourages you and your family to get out and play, but we also want you to be aware of how important sports eye safety is. 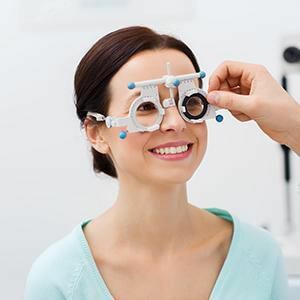 According to the American Academy of Ophthalmology, as many as 42,000 people go to the emergency room every year for treatment of a sports-related eye injury. As noted by the organization Friends for Sight, upwards of 90% of these sports-related eye injuries can be prevented! Any type of sport can impose potential safety hazards to your eyes, but some of the more higher risk sports include basketball, racquetball, tennis, soccer, softball/baseball, and water sports. 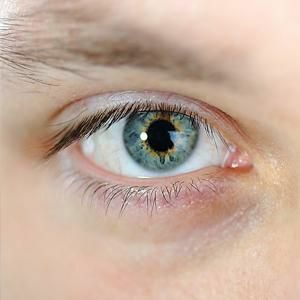 Common types of sports-related eye injury (which can be mild, moderate, or severe—and in some cases vision-threatening) include orbital blowout fractures, corneal ulcers, ruptured globe (broken eyeball), retina detachment, black eyes, foreign object penetration (e.g., a fish hook or a bit of glass from a broken pair of non-sports safe eyeglasses), and UV radiation damage. Blunt trauma is frequently a leading cause of injury. To reduce your risk of injury, it's important to wear appropriate protective eyewear and head wear (e.g., helmets, face masks, goggles, etc.). Regular glasses may not offer the type of protection you or your student-athlete needs. 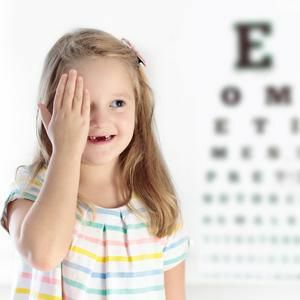 While everyone should see an eye doctor on a routine basis, our ophthalmologists, optometrists, and opticians encourage you and your other athletes in your family to meet with us for comprehensive sports-related eye injury prevention. Our services can also help you protect your eyes, see better and be more successful in your sport of choice! If an eye injury does occur, be sure to follow up with us after any emergency room visit. Whether you need to schedule a pre-season check-up or are interested in sampling some of our sports goggles in our optical shop. We're here to help you see better and play better! Contact us now by calling 650-259-0300.